The Xbox One’s Games DVR service, which allows players to record and upload footage from their games, will only be available to subscribers of Xbox Live’s Gold service. Xbox.com’s Xbox Live features page lists various services for Microsoft’s upcoming console, such as NFL on Xbox and the system’s TV guide feature. This page lists Game DVR as a Gold specific feature. 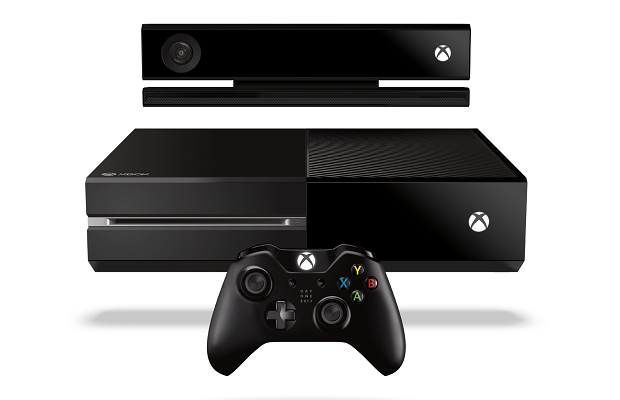 Microsoft confirms the news to One Hit Pixel, which quotes a representative as saying the “Games DVR features will be available to Xbox Live Gold members only.” The system allows players to record up to five minutes of in-game footage, which can then be edited and uploaded to Xbox Live by the player; by contrast, Sony’s PlayStation 4 allows players to record up to 15 minutes. This news can’t come as a terribly huge surprise to anyone; Microsoft has cordoned off certain aspects of its consoles’ online experience since the launch of the Xbox 360. That console’s multiplayer component has been open only to subscribers for its entire lifespan, and certain demos and digital games were made available to Gold subscribers before other players. Additionally, services like Netflix, Hulu Plus and Internet Explorer are only accessible on Xbox 360 to Gold subscribers. How does this news hit you, gamers? Good, bad, neutral? Let us know in the comments.